Medieval Footwear There are 6 products. 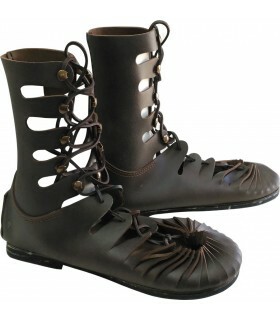 Boots medieval low model Martin made of synthetic leather soft and sewn on the sole. The boots are closed and adjusted with the laces. The toe and heel are reinforced. Inside come lined to keep the heat in even on the nights colder. 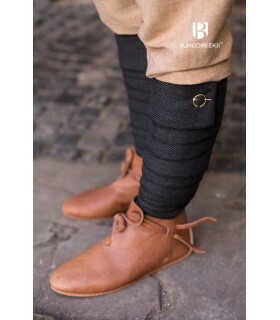 You're boots are designed to complement your outfit and not for daily use. 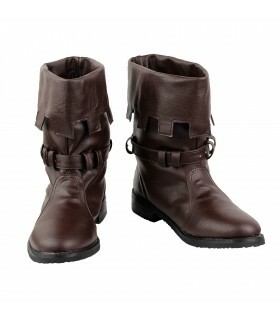 Boots medieval high model Haddock made of synthetic leather soft and sewn on the sole. The boots are closed and adjusted with the laces. Inside come lined to keep the heat in even on the nights colder. 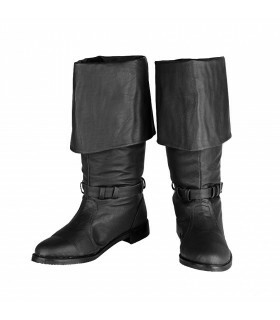 You're boots are designed to complement your outfit and not for daily use. 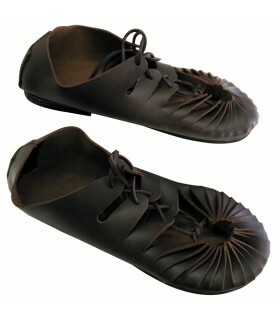 Greek-Roman sandal handcrafted in premium leather with a thickness of: 1.8-2 mm. Ideal for recreation. 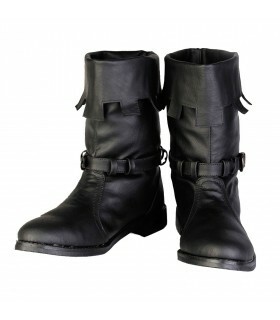 Greek-Roman boots handcrafted in premium leather with a thickness of: 1.8-2 mm. Ideal for recreation.